Feeling energetic? 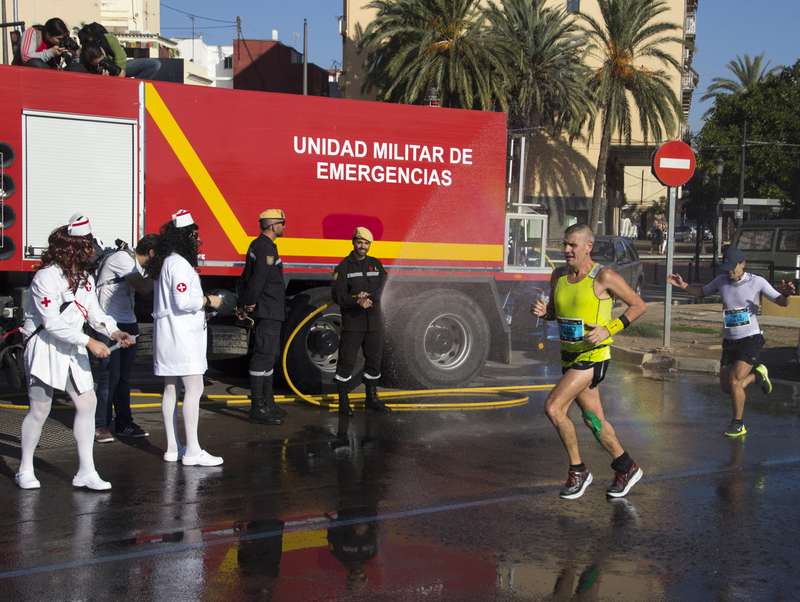 How about running a marathon in Spain! 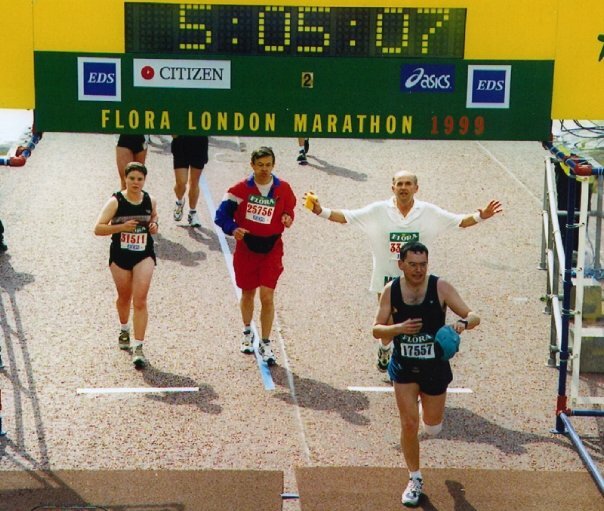 Back in 1999 I ran the London Marathon and vowed never to do one again. I have stuck to that resolution rather well!! Around that time, my sister-in-law was just starting to get seriously into running. 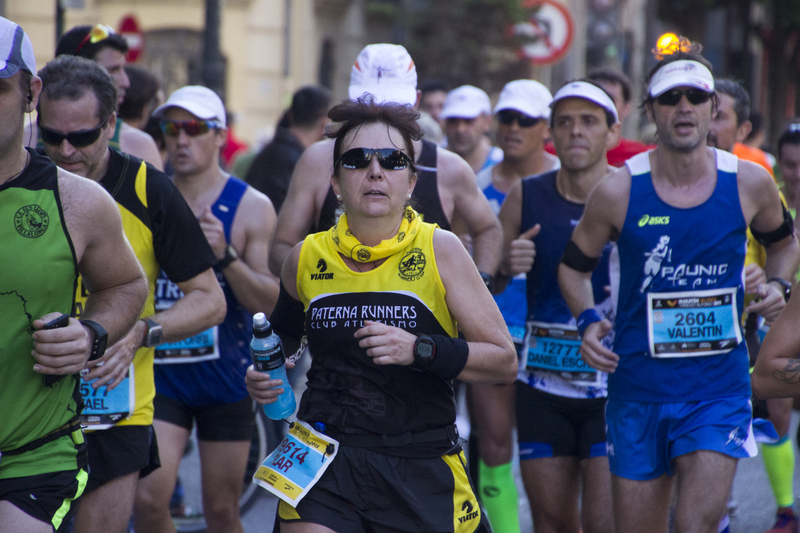 She recently completed her 20th full marathon in Valencia. I was there too, but only taking photos. 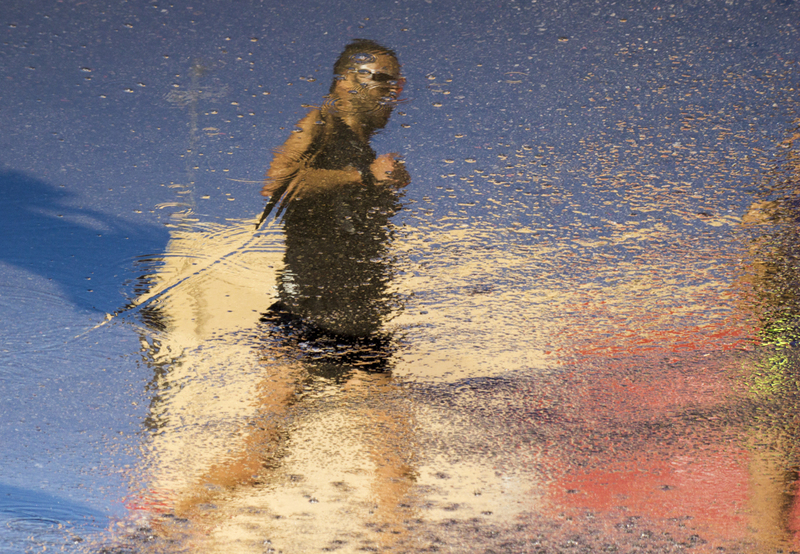 Most marathons are more than just a race day. There is usually some sort of exhibition where you have to go to register. 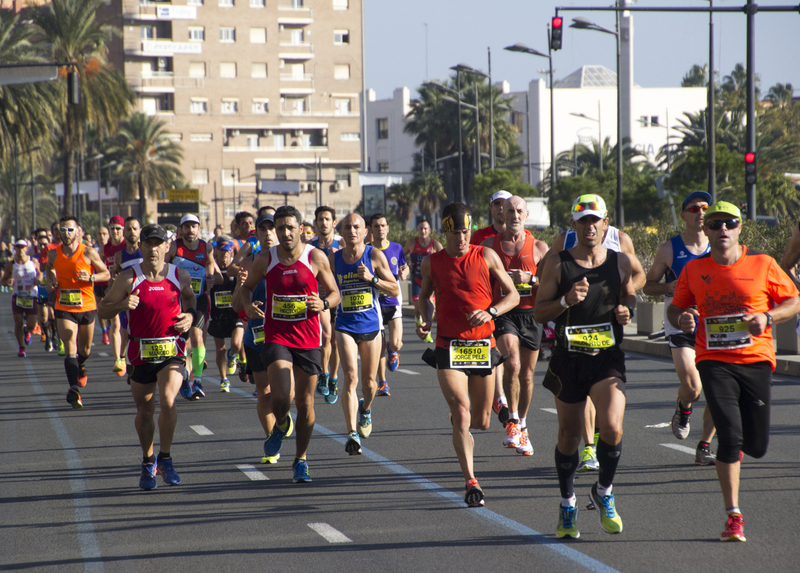 They can be a lot of fun with other activities organised and the chance to buy some new running gear from the race sponsors. In Valencia this all took place around the City of Arts and Science which is an impressive building in itself as well as being the stunning setting for the start and finish of the race. All along the route there is often a lot of entertainment to keep you going, not to mention a very supportive public cheering you on. In addition to these road races there are a number of trail and mountain marathons, but I get exhausted just thinking about those so I haven’t included them here!! And for those who have read all the way down to the bottom, a special treat! Yes, I really did run the London Marathon in 1999. Look how the clock says S.O.S. just as I cross the line! !